Create displays with the Sparkle + Shine Collection EZ Letters combo pack. 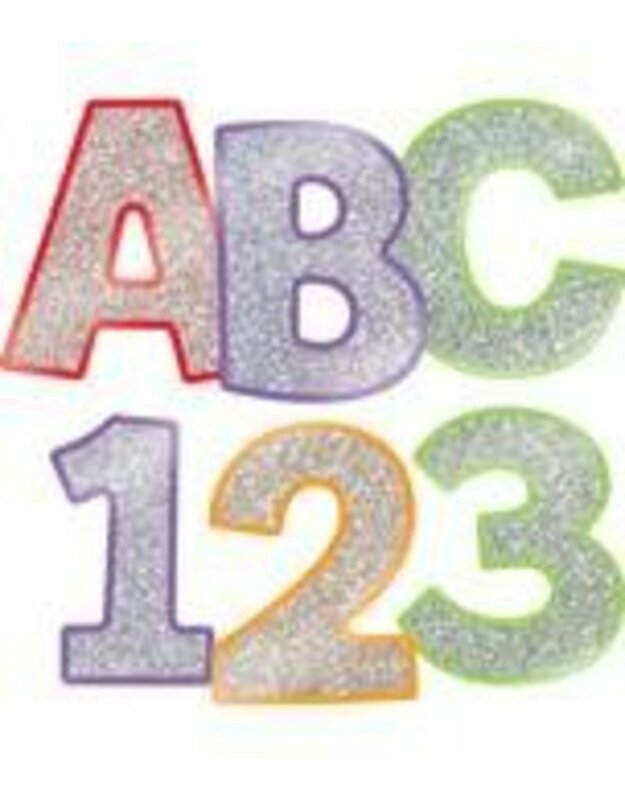 This 219-piece pre-punched set includes these pieces:-70 uppercase letters-87 lowercase letters-20 numbers-20 punctuation marks-22 symbolsAll characters feature bold, colorful glitter to help your message stand out! Take your displays from dull to dazzling with Carson-Dellosa’s EZ Letters. These letters add a stylish touch to any classroom, and you can use them for any grade. Make sure to view other Sparkle + Shine products to create a cohesive classroom theme.